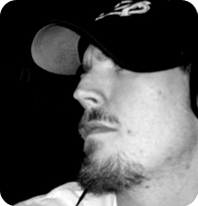 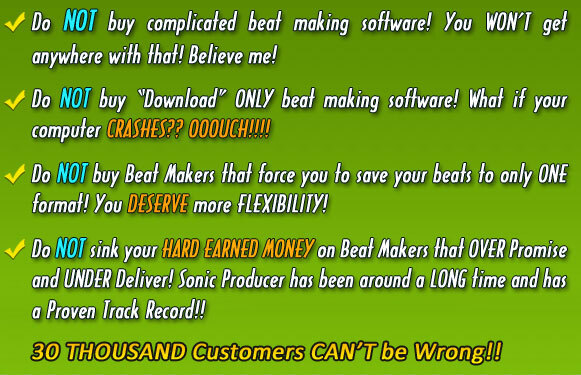 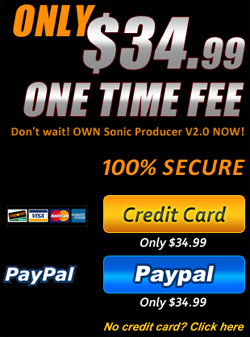 By far the EASIEST, most advanced Beat Making software EVER DEVELOPED! 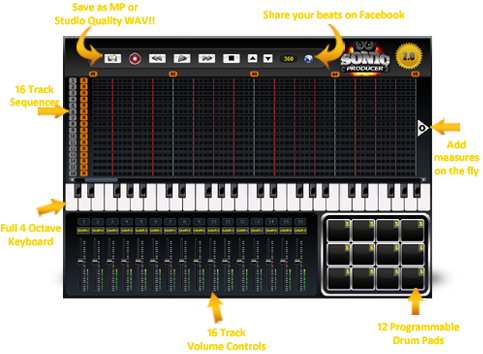 16 Track FULLY Functional Mixer! 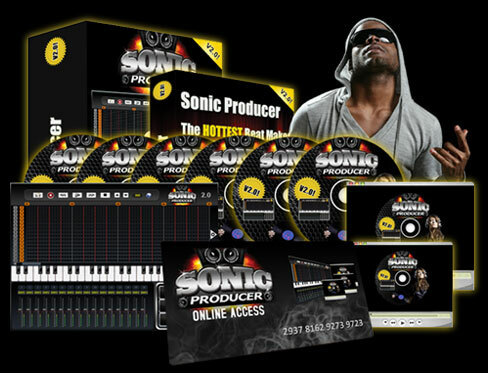 Upload your Beats directly to Facebook or YouTube!